Looking for Pest Control? 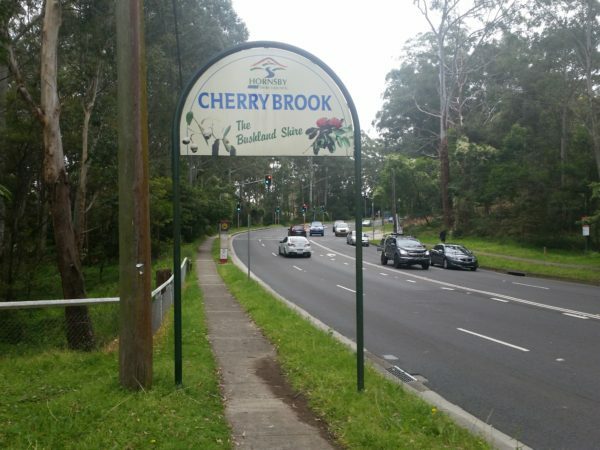 Cherrybrook is a suburb that we are next to (we live and operate in Bella Vista) and has been our service area for over 35 years. We have been successfully treating Bed Bugs, Bee Removal, Termites, Spiders, Cockroaches and Ants, all with low toxic treatments. Our firm has been doing termite inspection in the local area for decades. We have experience that few companies come close to. We’ve built a reputation of excellent work ethic and high standards of treatment. Since investing in a Fluke Thermal Imaging Camera our inspections have only become more thorough! With the assistance of a thermal imaging camera inspections can be more invasive WITHOUT having to damage any gyprock or timber to see what lies beneath. This has aided us in discovering countless termite infestations and allows us to treat any infestation with accuracy and efficiency – often resulting in a cheaper treatment! 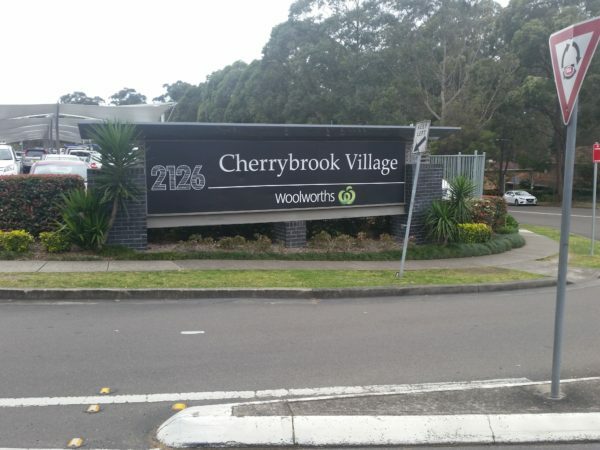 Your home or business could be protected by a trusted local firm located and living in the Hills District of Sydney.